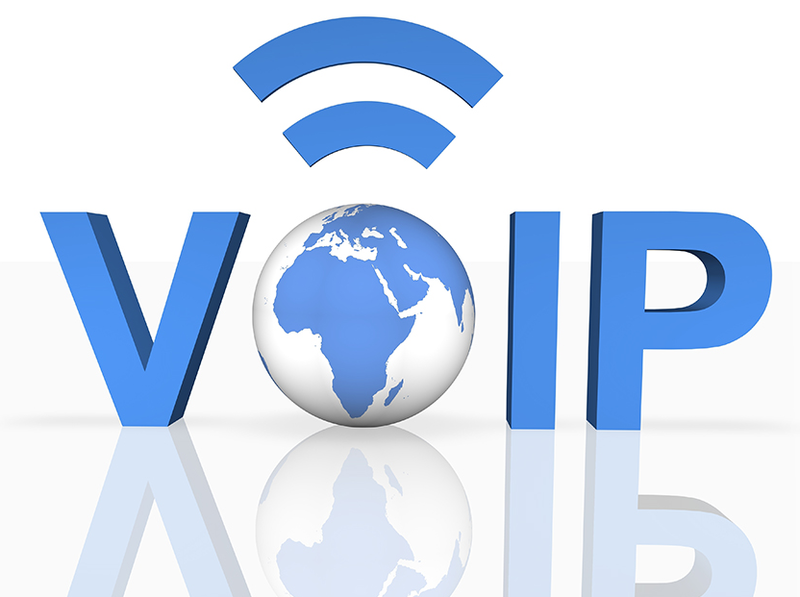 Luminet BlogHome » Telephony Resources » What is VoIP in the business world? With a hosted, cloud-based telephony system (which is in a remote datacenter), all communications between the telephone set on the desk and the telephone system are handled using VoIP. Another important element has to do with the cost of using VoIP for telephone communications. In the consumer market, VoIP often means free calling (like Skype) but in the business world, VoIP is not free; if it is, the call quality will remind you of that fact every time you pick up the phone! 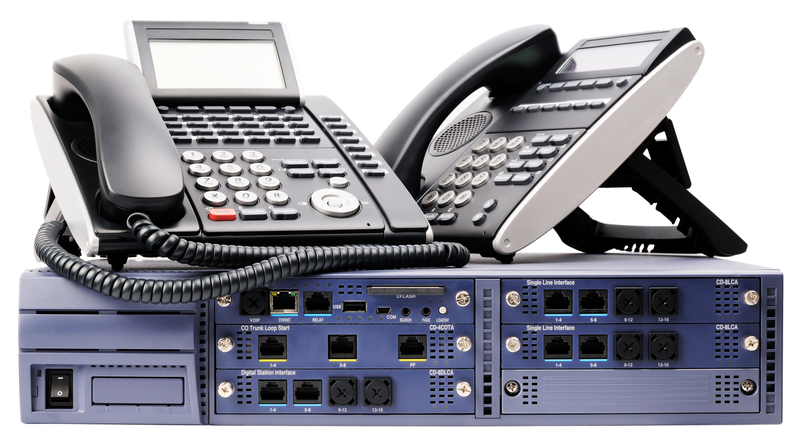 VoIP solutions, and specifically IP lines, offer interesting features such as retaining phone numbers when moving outside of a rate center (whereas the old way meant changing your number or buying remote phone numbers to provide a local presence in remote markets), as well as lower cost or even free long distance calls and the ability to quickly and easily augment or reduce capacity. The service is not free and in some cases may even cost more than traditional services. Like most business issues, cost is to be considered along with productivity, flexibility and customer service: all these elements must be reflected upon when making a decision. previous post: A combination of wired and wireless is the way forward, at least for now. next post: Who should you buy your next telephone system from?